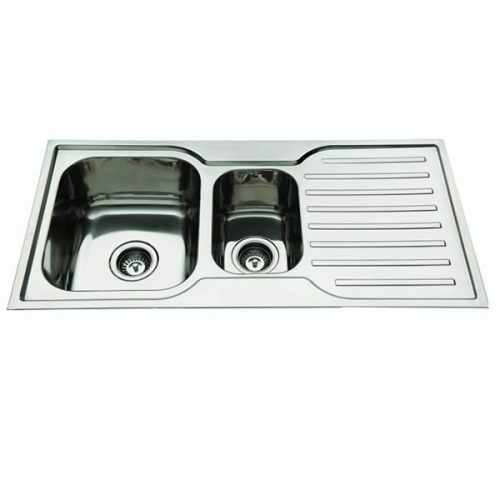 The modern Squareline 980 Kitchen Sink offered by Everhard will surly add a touch of elegance to your existing kitchen or new kitchen installation. 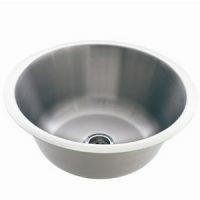 It contains two stainless steel bowls of 22L and 10L capacities and a single drainer. Its modern looks are enhanced by 90 degree corners and sleek, straight lines. Trust this kitchen sink to complement the cabinets and other décor in your kitchen design. 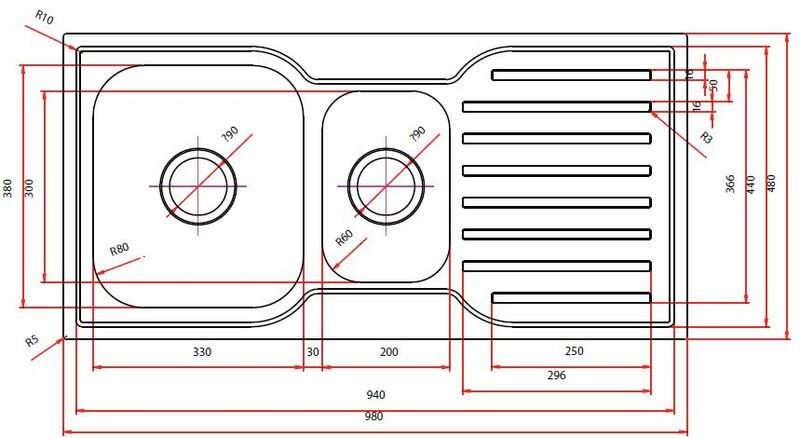 Measuring 980x480x180mm, the Squareline 980 Kitchen Sink is perfectly sized for most kitchens. 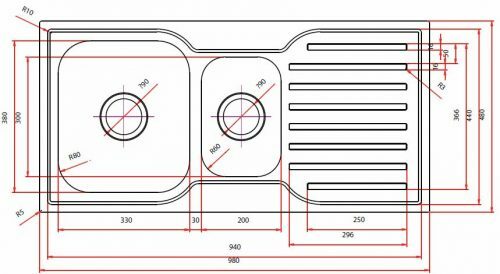 It comes available in left hand or right hand bowl configurations and had been designed for easy installation. 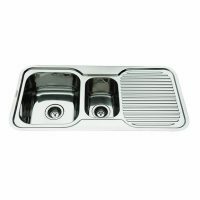 The Squareline 980 Kitchen Sink also features a 90mm chrome basket which is Watermark approved and suitable for garbage disposal. A fine quality product, the Squareline 980 Kitchen Sink is manufactured using tog 304 grade stainless steel of 0.8mm thickness. 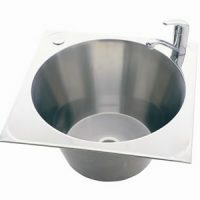 Everhard offers a 25 year guarantee on the stainless steel bowls and a 1 year guarantee on accessories, plugs and waste. This heavy-duty kitchen sink will certainly withstand many years of heavy usage. Create a truly modern kitchen with this beautiful kitchen sink. Buy the Squareline 980 Kitchen Sink at an unmatched price – only from Ross’s Discount Home Centre!